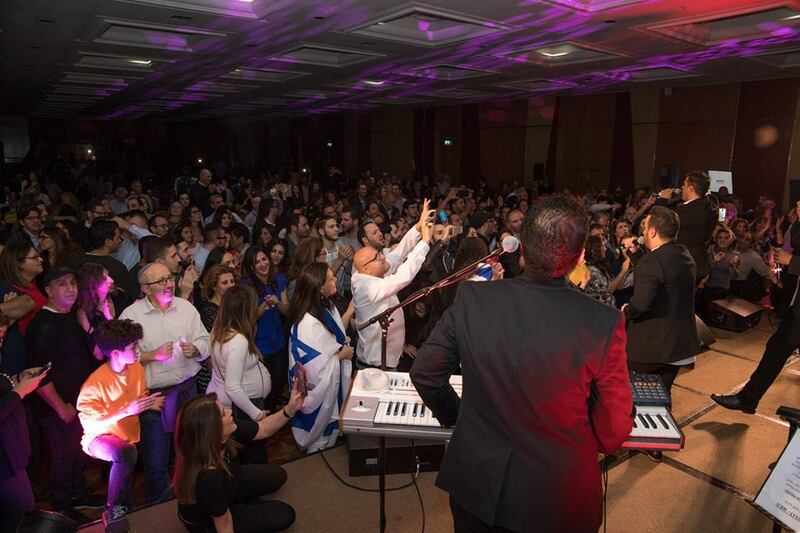 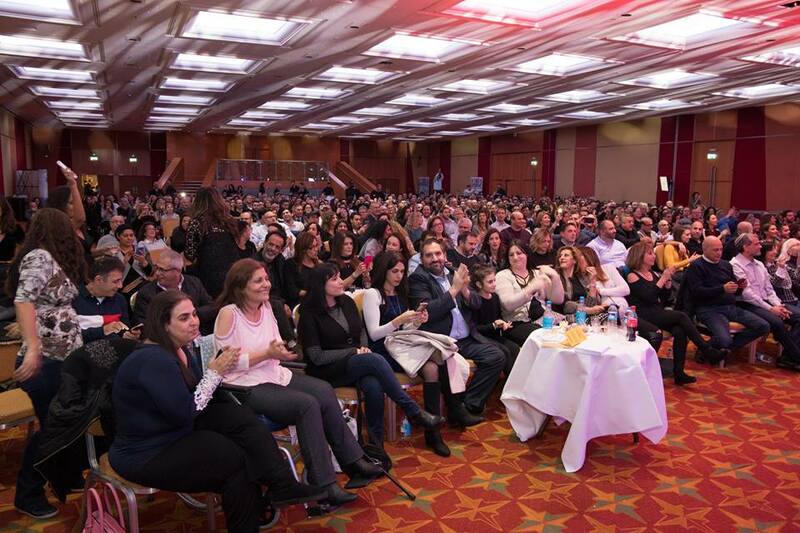 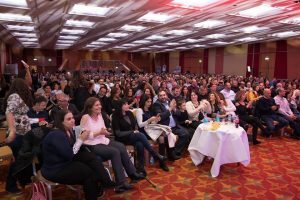 On Monday evening, 4 December, MANNA UK Branch of Meir Panim welcomed over 600 supporters to a concert by Israeli group Revivo Project, the band’s first performance in London. 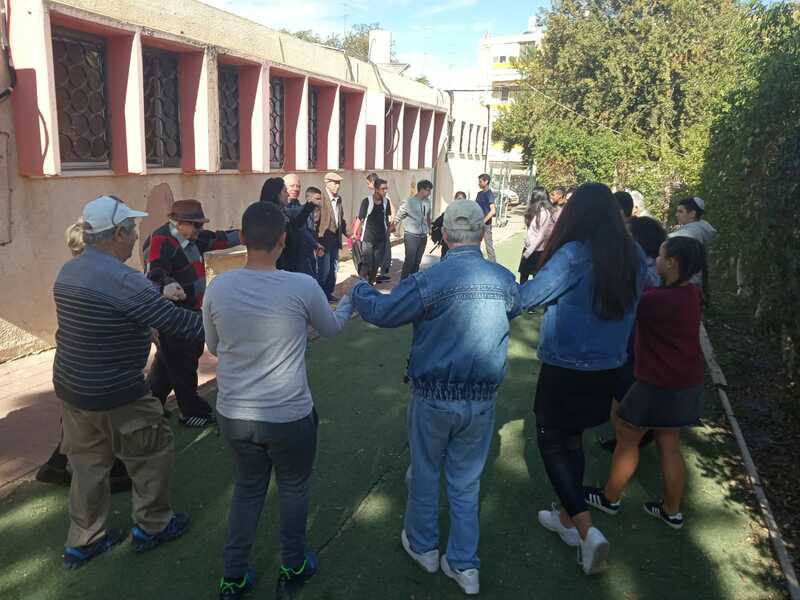 The event was in support of Meir Panim’s After School Club in Sderot. The concert was regarded as a great success on all fronts, with guests dancing throughout while over £30,000 was raised for underprivileged children in Israel.